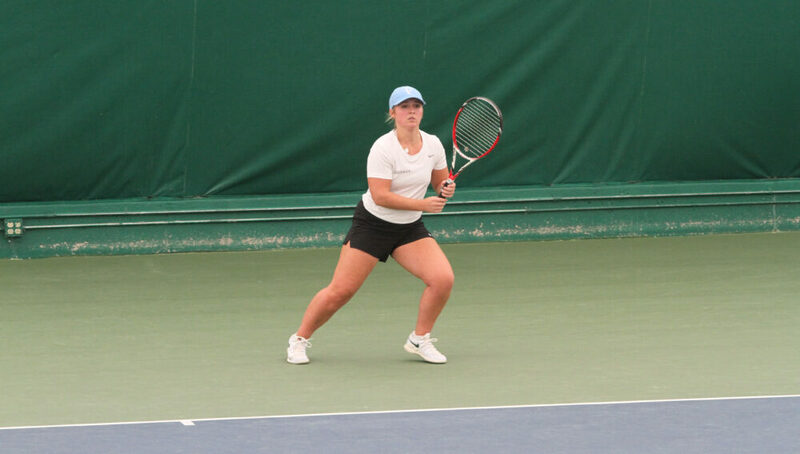 SAINT PETER, Minn. – The Gustavus women’s tennis team took on Duluth on Saturday afternoon and fell in the match 5-2. With the loss the Gusties record falls to 5-5 on the season. Gustavus will have two matches tomorrow in Walla Walla, Wash. with the first match being against Whitman at 2:30 p.m. (CT) and the second being against Linfield at 8:30 p.m. (CT).